Airborne Oil & Gas has today announced the addition of Aker Solutions to its strategic shareholder base to further strengthen, integrate and diversify its range of thermoplastic composite pipe (TCP) solutions for the international subsea sector. TCP has been proven to outperform steel and other pipeline materials in terms of durability, corrosion resistance and total installation costs. 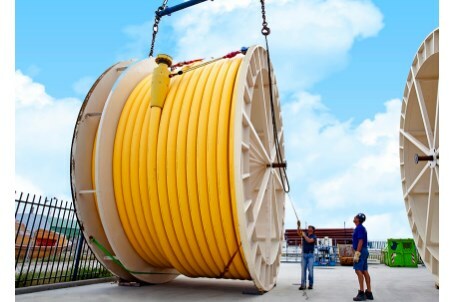 It is manufactured from a composite of fibres and polymers making it flexible and spoolable with continuous lengths up to 4 km and above.